The ducks are now showing up and there are TONS of white wing dove in my hunting camps. Lots of PRIME TIME hunting spots in Feb. still open! The 2016-17 hunting season is off to a great start with tons of dove and the ducks pouring in already! Places open so send me a email and come on down for a hunt of a lifetime! 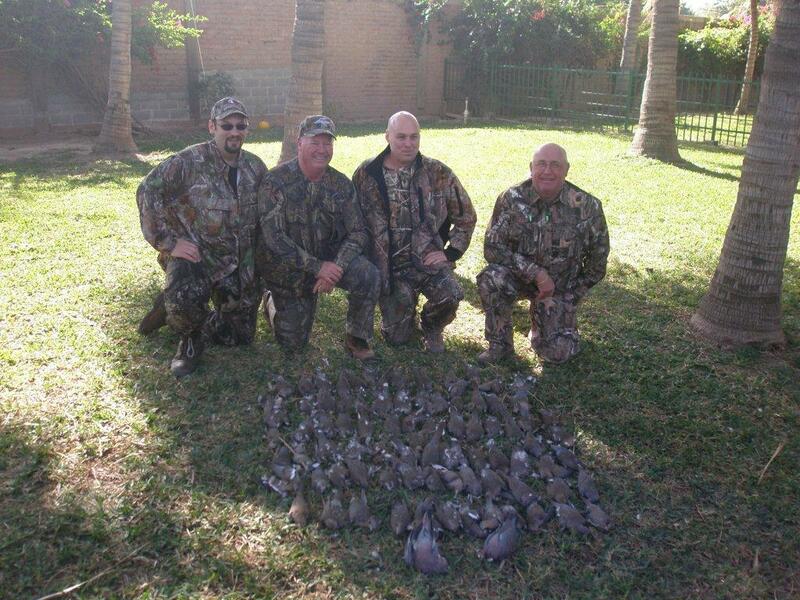 And this is what you call a morning dove hunt! 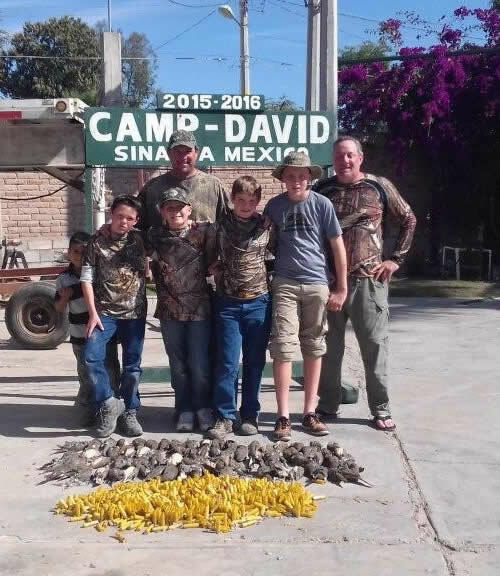 I had the pleasure to hunt these 4 young boys and their Dads and did they have FUN!!! Lots of ducks and dove as you can see! 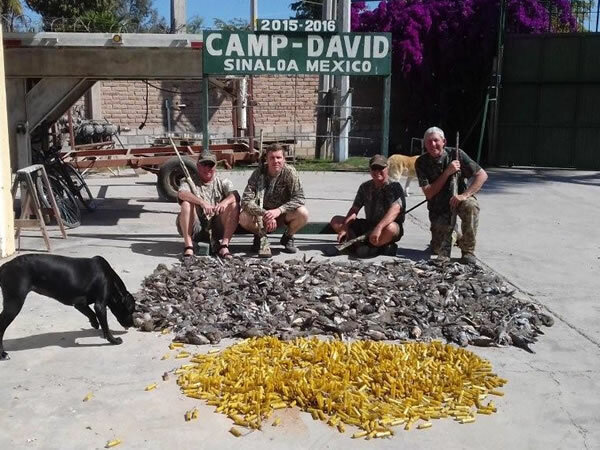 Come on down while you can and enjoy some of the best wing hunting in the world. 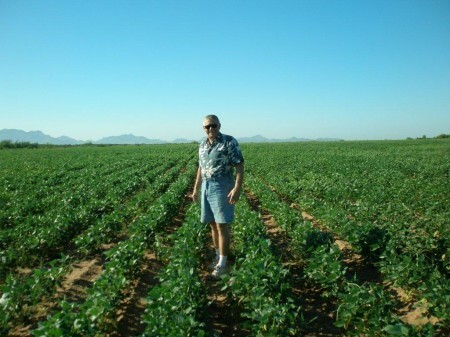 Tens of thousands of ducks have arrived here, and my dove fields are as full as I have ever seen them!! 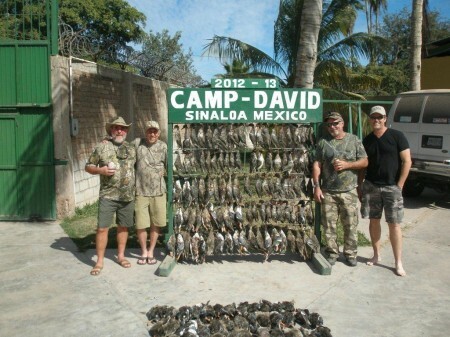 What a year to hunt in Mexico, if you can! I have an extension to keep the season open until March 15th this year. 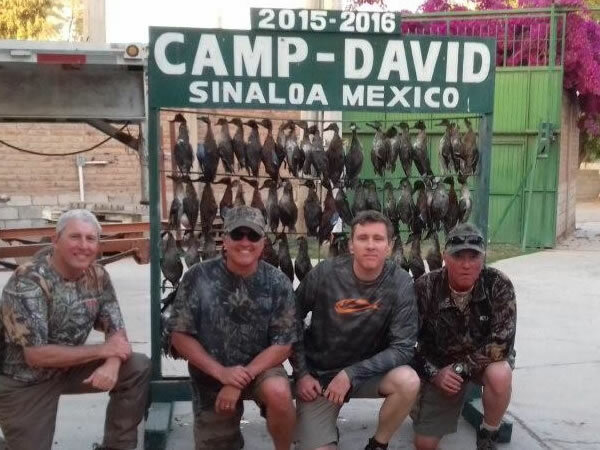 Don’t miss this if you love fast duck and dove shooting. Our duck hunting marsh of 25,000 acres is filling fast with ducks and hundreds of thousands of dove are flying, if you can hit them! This will again be a very, very good season to hunt. Come on down! Aall is calm here with no violence at all! Nice morning hunt for a couple of fun hunters. Come on down the hunting is great! I am so glad that John and I did not let the so called violence in Mexico stop us from a hunt of a lifetime. 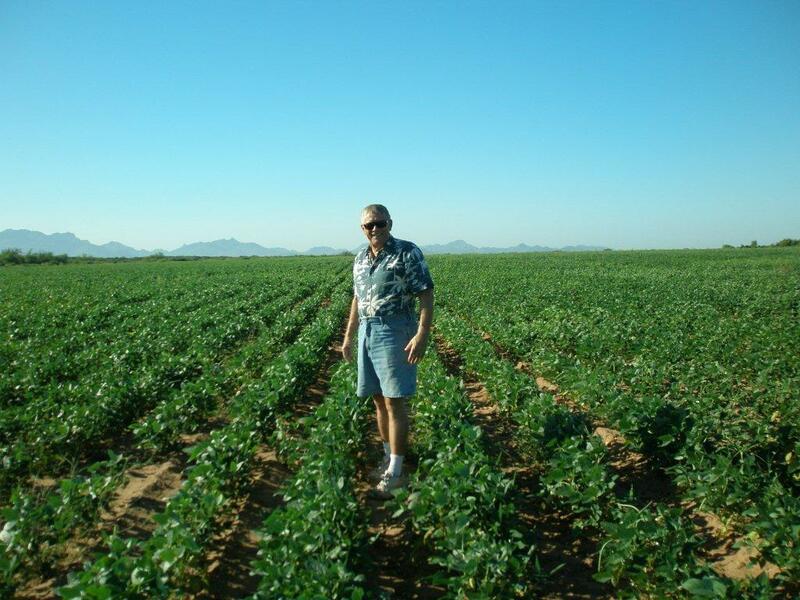 As noted on your website, Ahome, Mexico and surrounding area is nothing more than farming community and fields and this year full of doves. It was a hunt of a lifetime the amount of doves there was unbelievable. I never thought I would say this but on some days I shot myself out and you know how much I love to shoot. 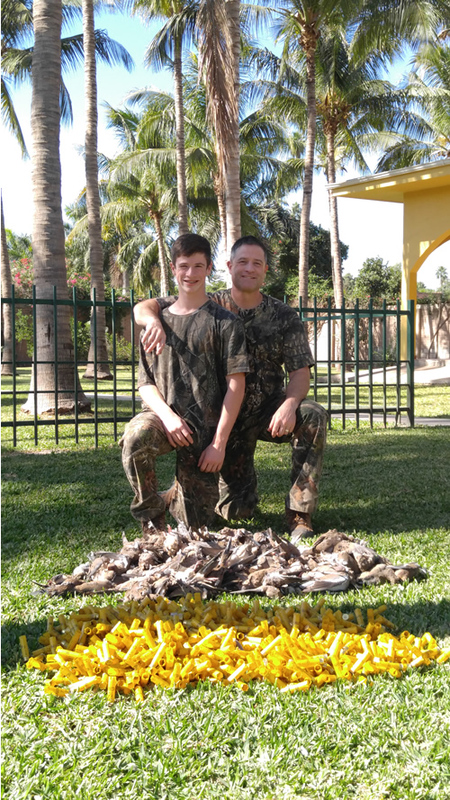 The doves are challenging targets for all levels of shooters and the bird boys were courteous and hardworking making sure we were in the best spots for the birds – make sure you say “Hi” to them for me. Back at Camp David, you and your staff made us feel as if we were at home. With the full course meals and the campfires every night, it was a great way to unwind from a day of great hunting. It was nothing short of “Cadillac”. Until next year, keep the campfire burning and thanks for a hunt we will remember for years to come. I have been seeing many more blue wing teal showing up already by the thousands!! Great duck season in front of us this year. 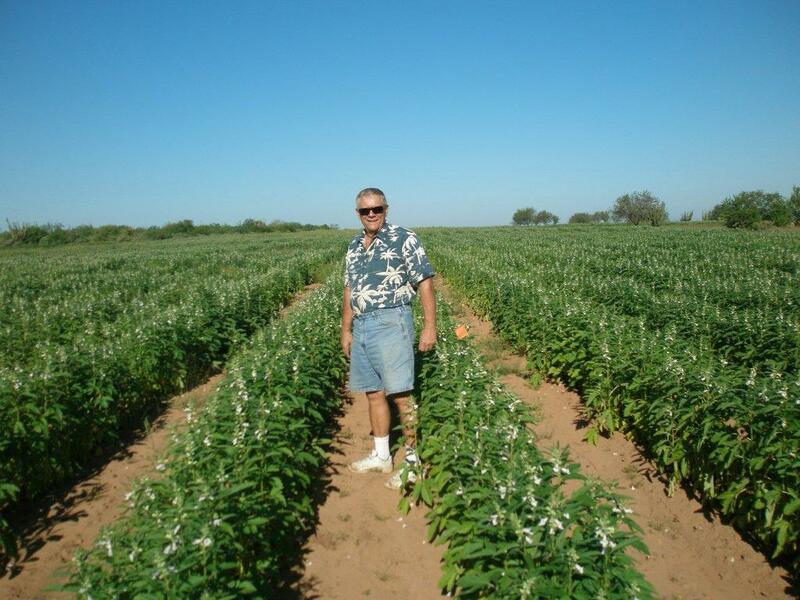 The sesame is grown and starting to dry on the stocks for the dove in my own private dove fields. Come on down, if you can, for the hunt of your lifetime . This year’s hunting was as good as it gets. 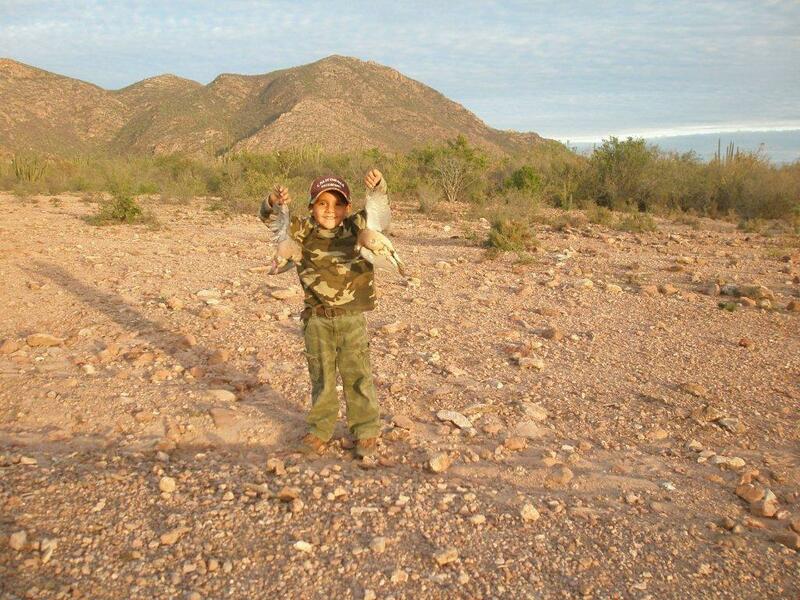 A great vacation for a father/son hunt this 2012-2013 season, with lots of birds for all. 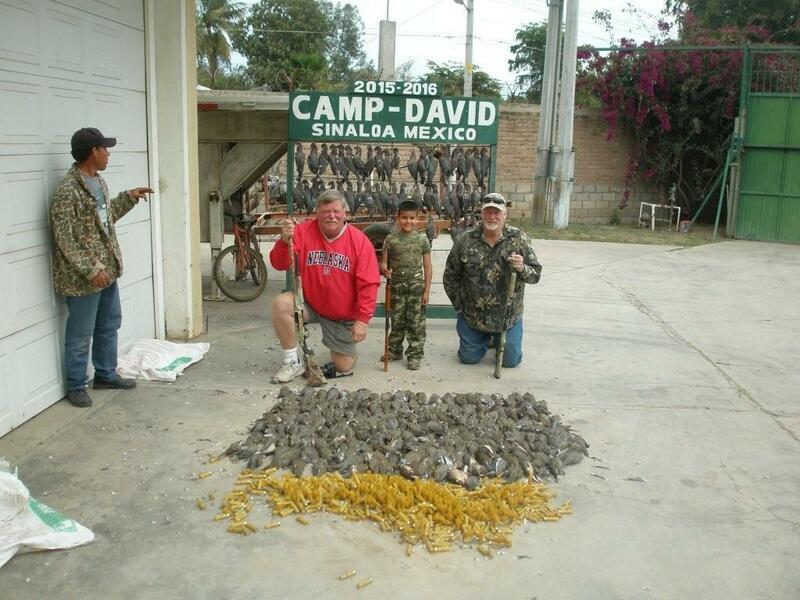 The 2013 season was super for the dove! 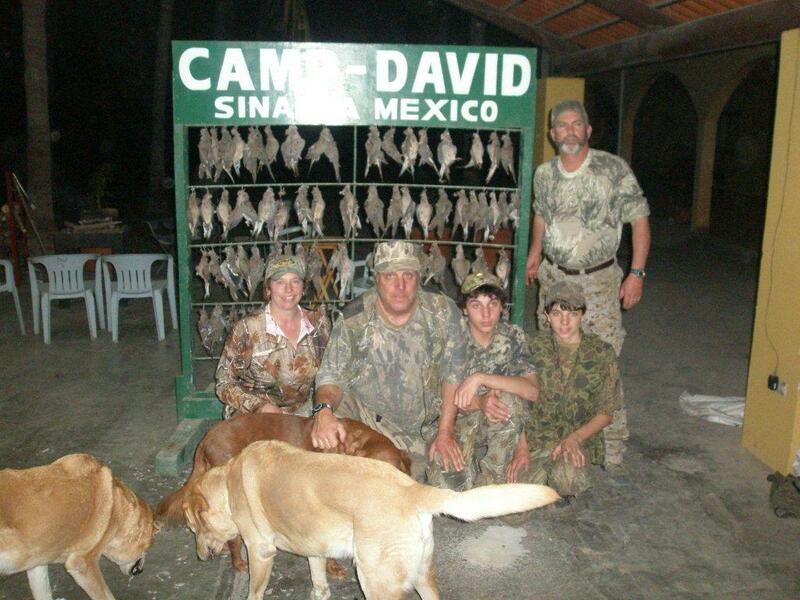 Here we have whole family and a lifelong friend with them that had the best hunt they have ever had. 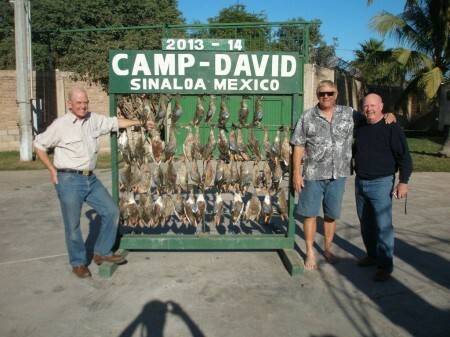 Three days of HOT dove shooting at its best. GREAT FAMILY FUN HERE AT CAMP DAVID !! My little one, Bronson Warner, learning at a very young age to hunt. First try at planting Chickpeas, but look at them grow! Doves love ’em! As you can see, the sesame is coming up like weeds in the dove fields and there are already thousands of them there NOW!! The duck marsh’s look like mid January, since there are so many ducks here right now. It looks like it will be one of the best seasons in a long time . There are TONS of blue wing teal here. The sesame fields just got a couple of more inches of rain and it will be a bumper crop for the dove hunters! COME ON DOWN! IT AS SAFE AS CAN BE HERE! 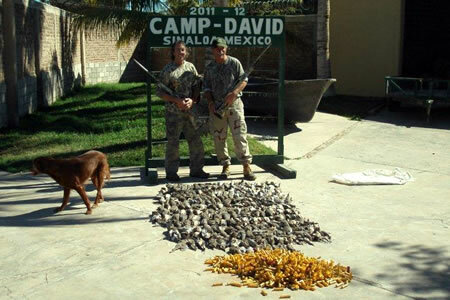 These are returning dove hunters that love to shoot and I have the best place in all of Mexico to do just that at the right price. 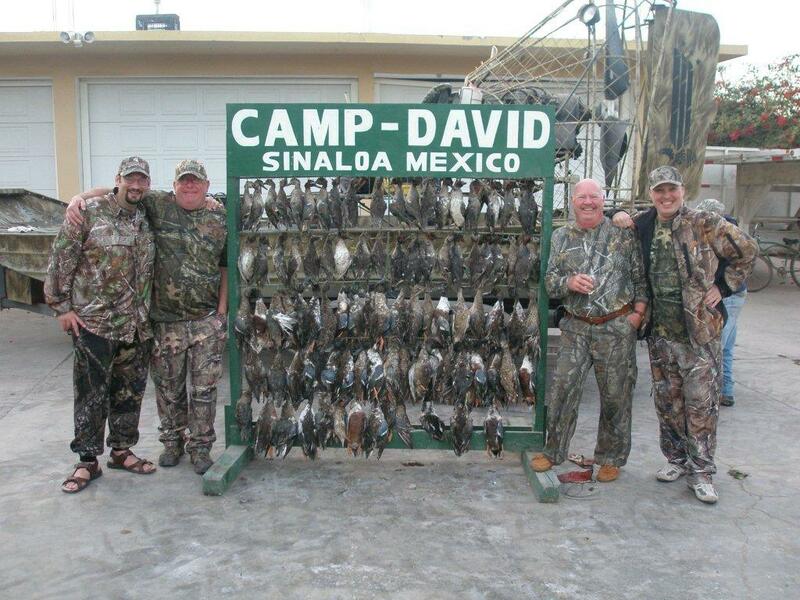 So book a hunt and start the enjoyment of your life time hunting at Camp David in Mexico.